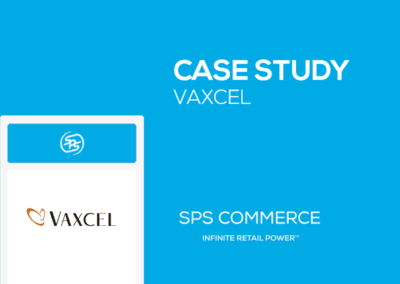 Using several SPS solutions, SHOEBACCA has improved vendor relationships, as well as boosted the amount of item information it receives from its supplier base. 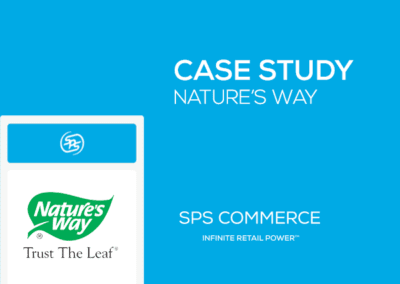 In 2012, SHOEBACCA.com began using SPS Commerce’s vendor enablement and EDI services to facilitate improved integration and stronger overall relationships and communication with its many vendors. 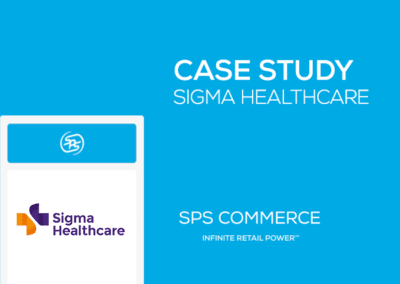 The retailer has also increased its understanding of how to improve vendor accountability and has become a better partner with its vendors. 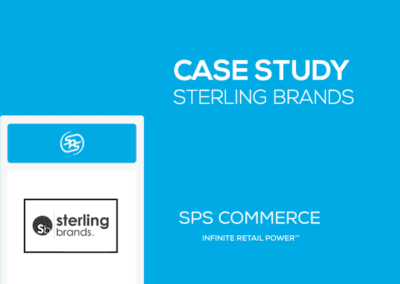 In addition, SHOEBACCA.com has used SPS’s catalog service to reduce merchandising costs. SHOEBACCA.com is a leading retail footwear company targeting families who live active, healthy lifestyles. The company recently expanded into e-commerce, which has resulted in exceptional growth over the last several years. Today, the company offers thousands of styles by many of the world’s best shoe brands such as adidas, Converse, Asics, Puma, Reebok, The North Face, Skechers, Keen, Sorel and New Balance.